< Previous I can’t change. You are in so much pain. Im sorry. Don’t be sorry. It is my normal. Ugh, your mother! She is horrible! 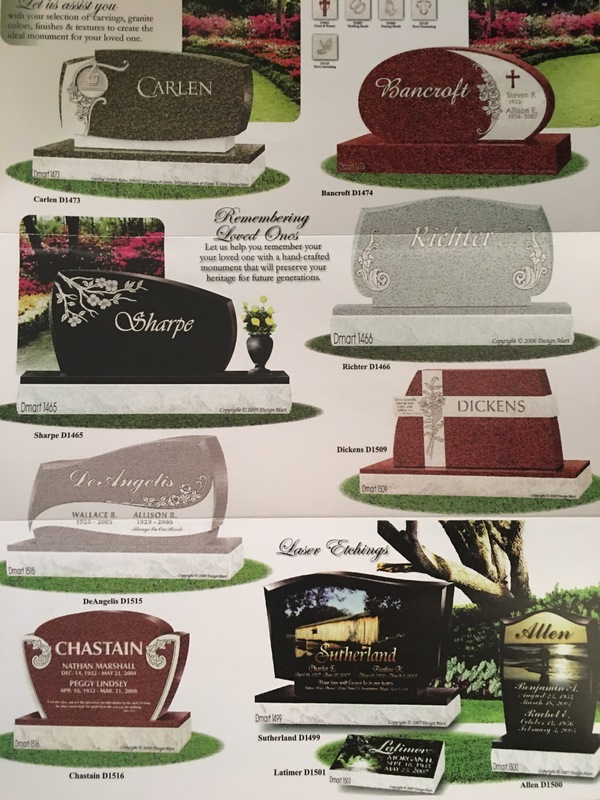 Is there any way you might transform the meaning of those gravestone images? For example, could each one have a name marking the death of something you used to have to endure from her but no longer have to? (Lies, abuse, manipulation…) Or the death of her power over you, something like that. I don’t know if things like that carry any meaning for you, but sometimes playing around with images in drawings or collages is helpful to me. It’s also a way of saying she doesn’t get to define all meaning for you. You can put your own meaning on things. I know you are exhausted and feel beaten down. But your awful mother is not going to win in the end. Just hang on through the worst days, hang on. It won’t always feel this hard. I never thought of doing that. I may consider it when I have a little bit more time and energy than I have now. And she is already winning. She always has been winning. I hear your pain. I hear how numerous people gaslit you. I’ve been reading your posts for a while now and felt compelled to leave a message. I get it. And I know those words sound hollow and not true, but I truly, truly get the complete fear and the feeling that you’re always running, are never safe. For me, it’s not my mother, it’s my dad who’s the greatest risk and my god he sounds a lot like your mother. I know there are no words I can write to make it better. Because it isn’t better, it isn’t safe and it feels like you can’t do nothing about it. When I find the solution myself, I will share and untill then I just wanted to let you know that there is someone who understands and hears you, so maybe you can feel less alone. Thank you for reaching out. And those words don’t sound at all hollow and untrue. I wish that people didn’t have to get it, but I know they do. I hope you find the solution soon. I am sorry you feel that, too. Dear Friend: I am so happy to see your new post at Healthy Place! First – because I have been worrying about you. Fourth – I may be able to use this to show some of my family – they simply don’t understand how I can be so great and so terrible! Thanks! Also – I had not seen you in Healthy Place for a long time – last week I realized I just hadn’t been getting it – and I reupped! And Here you are! Thank you, TS. You don’t have to worry about me. I did miss a few weeks of HealthyPlace. I’ve been overwhelmed and had to ask for some extra time. I’m glad you got to it again.